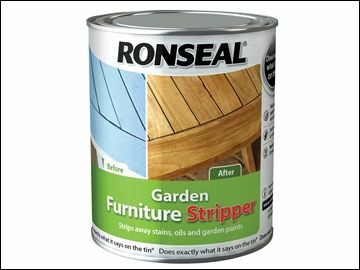 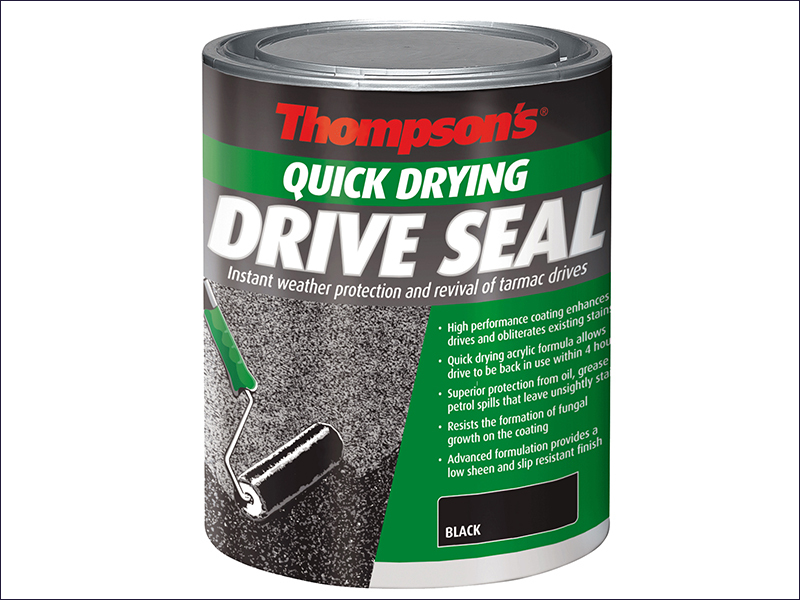 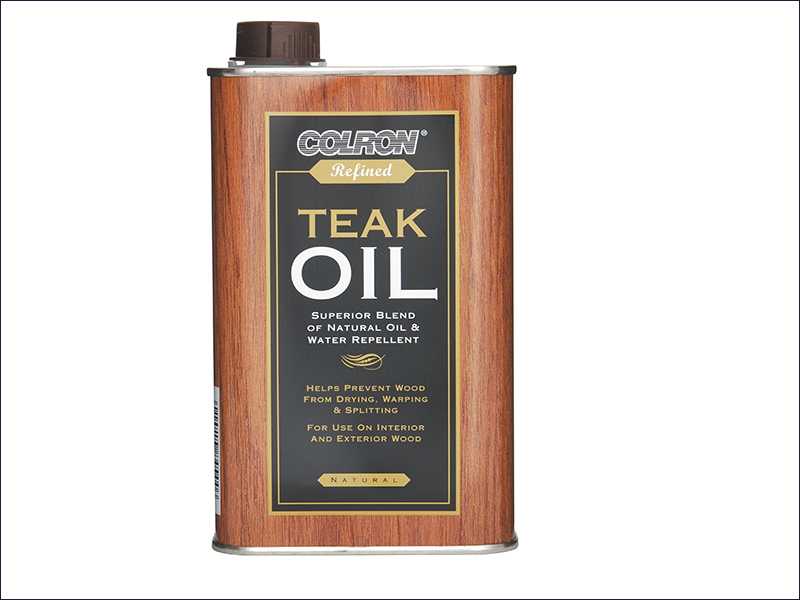 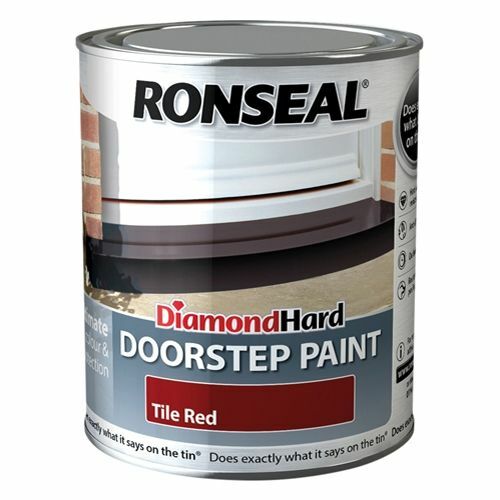 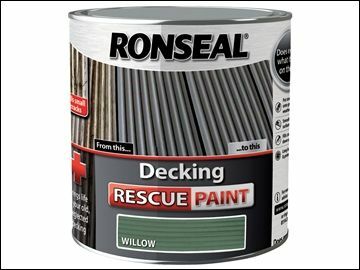 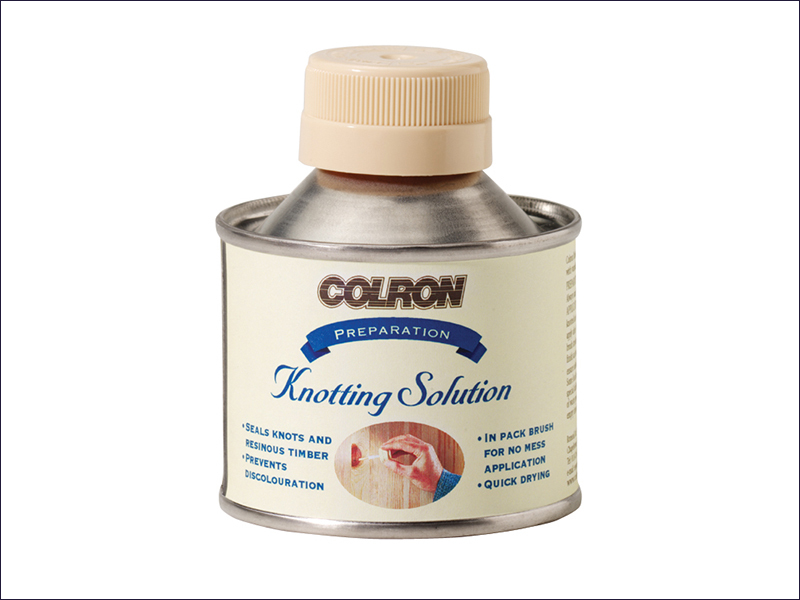 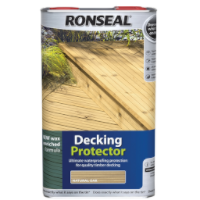 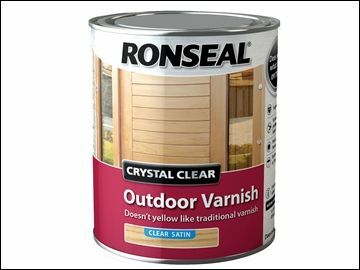 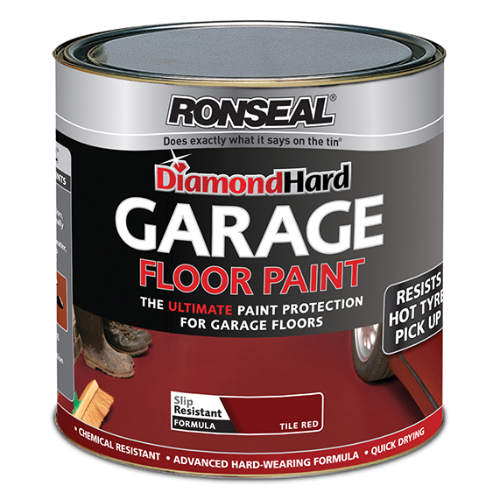 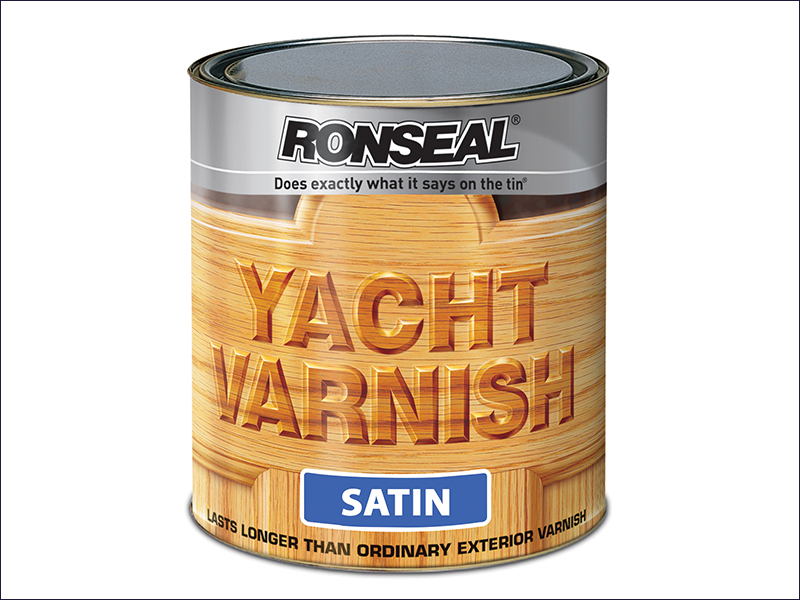 Ronseal products perform exactly how they say they will. 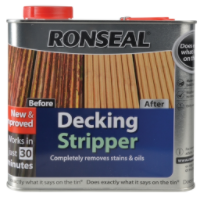 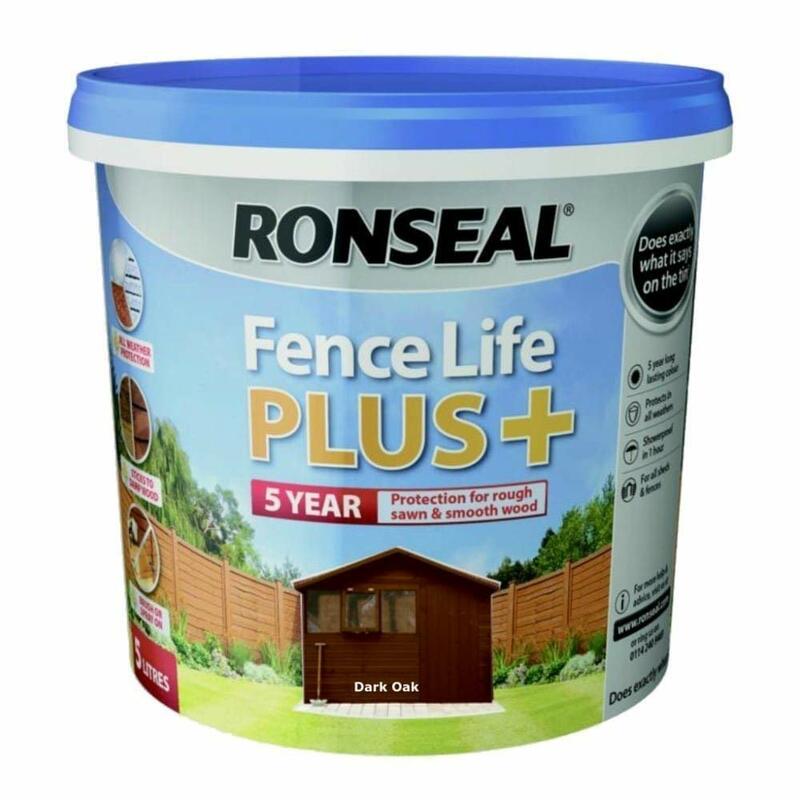 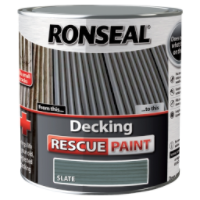 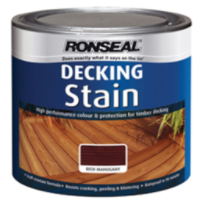 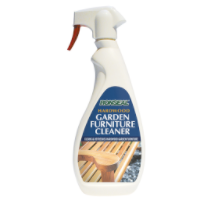 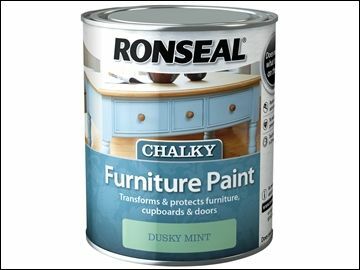 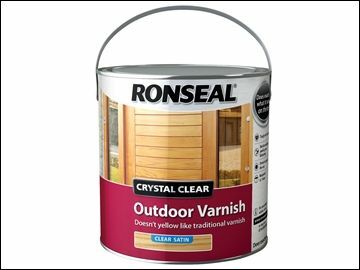 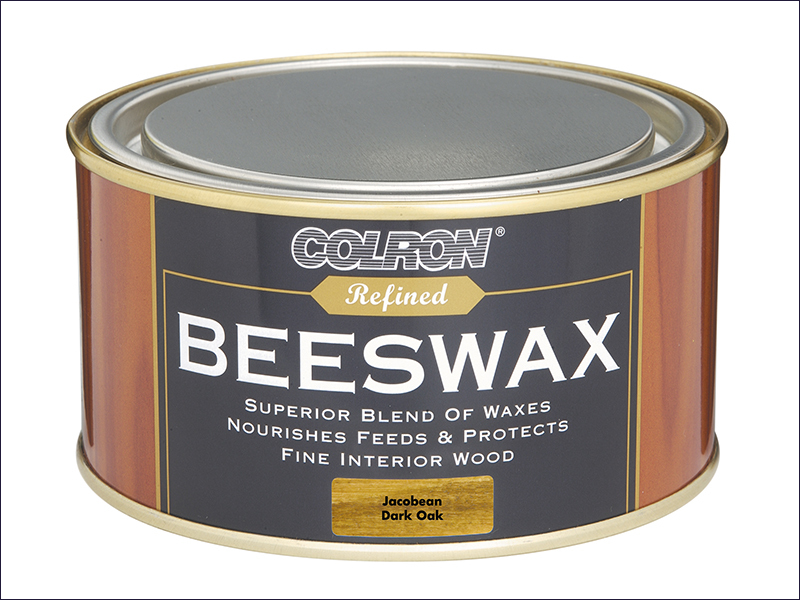 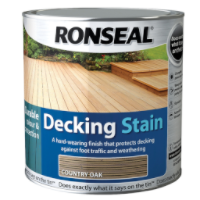 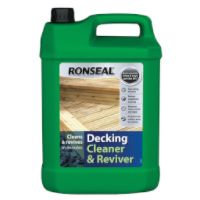 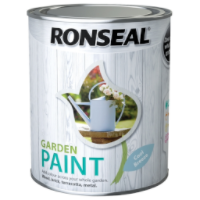 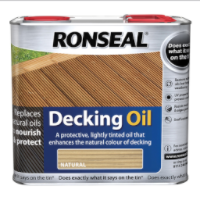 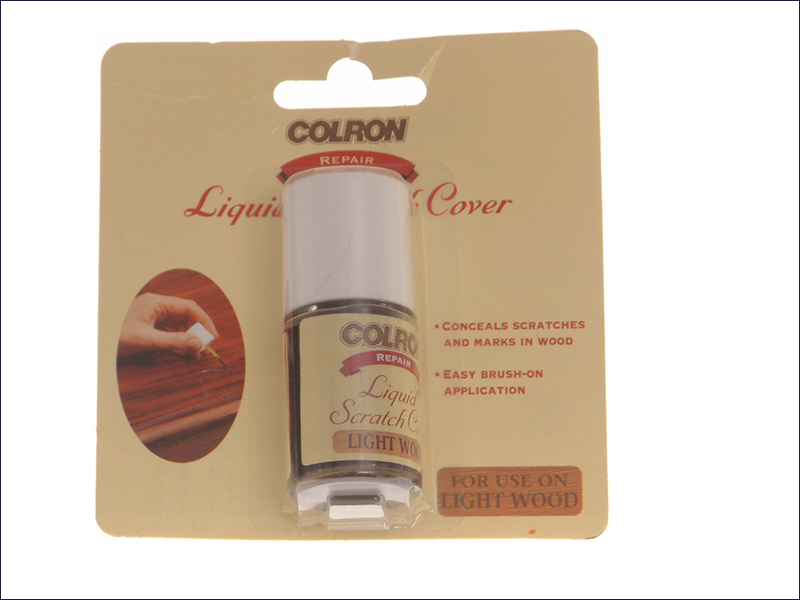 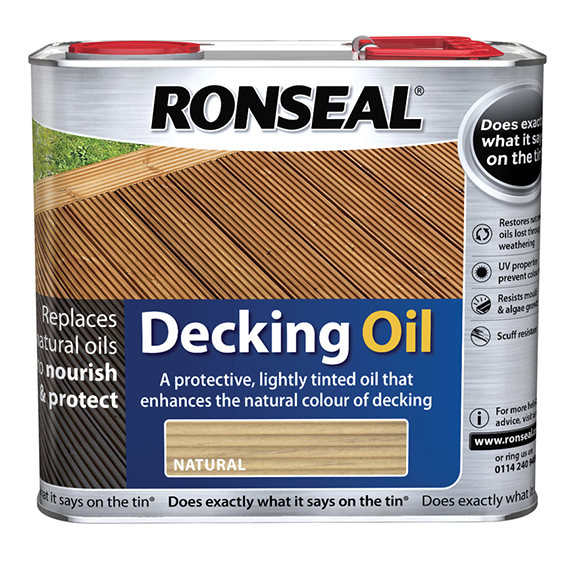 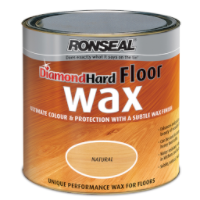 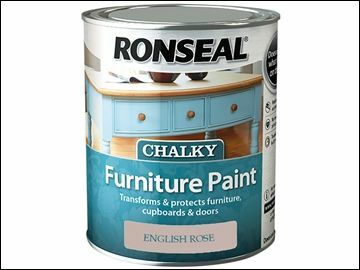 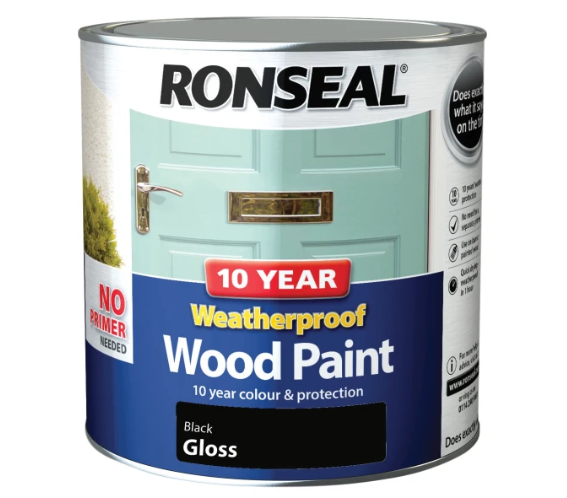 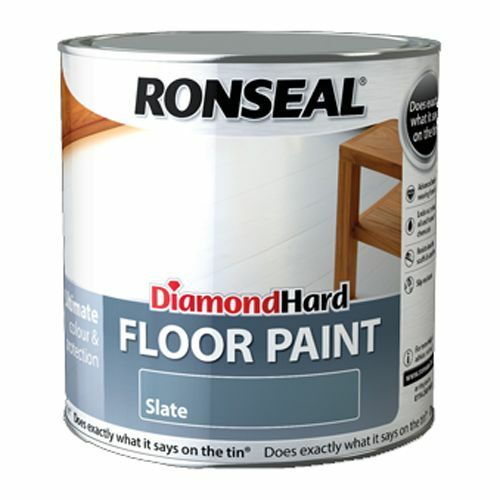 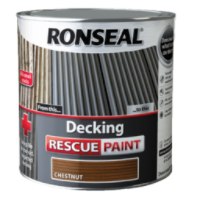 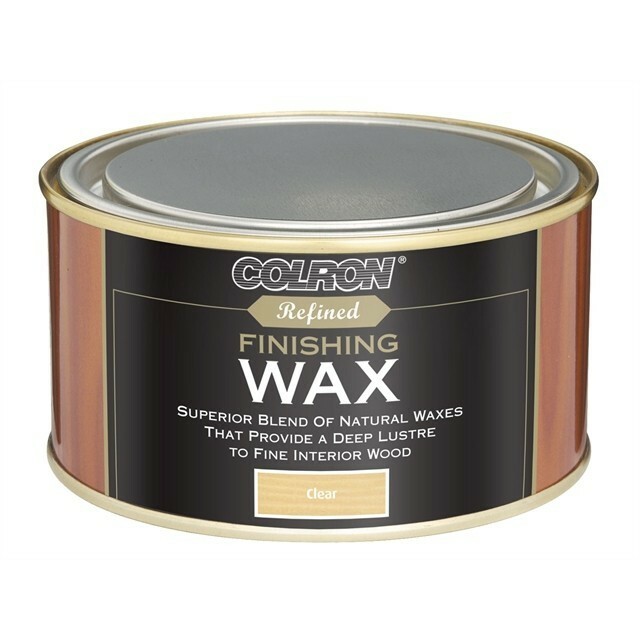 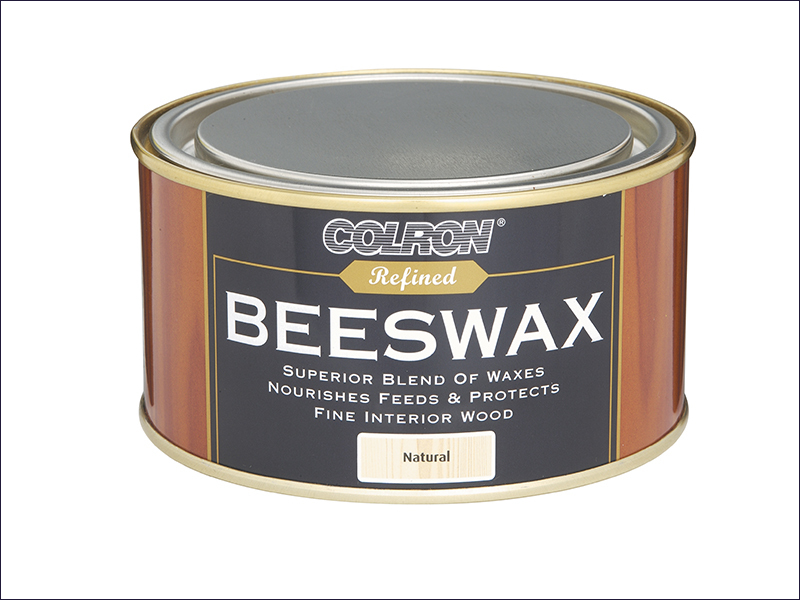 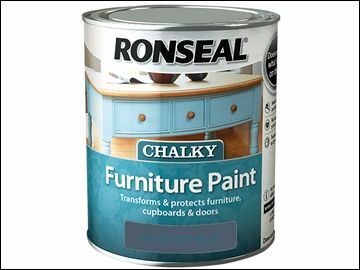 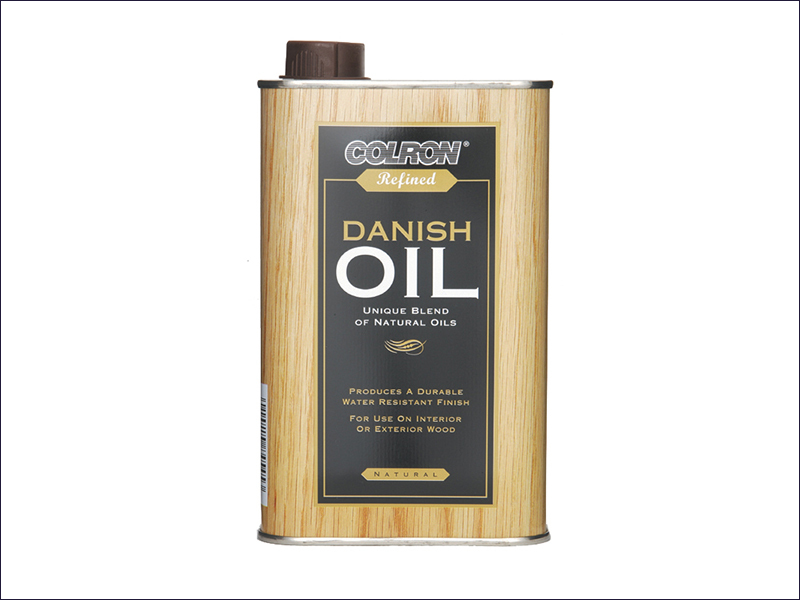 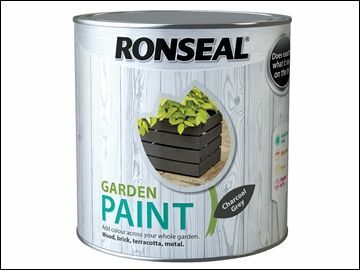 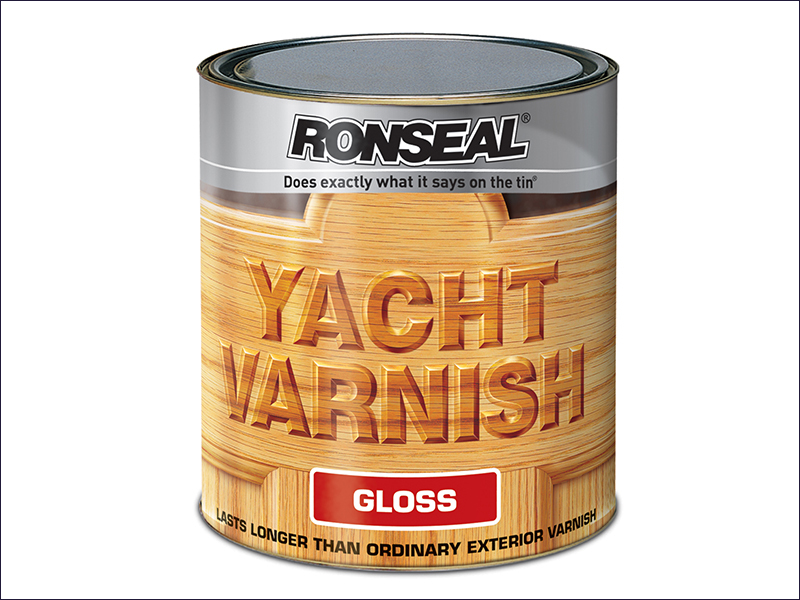 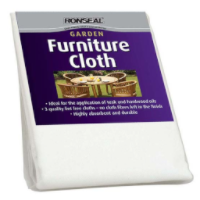 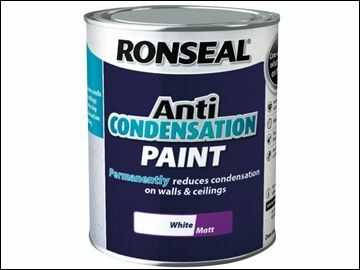 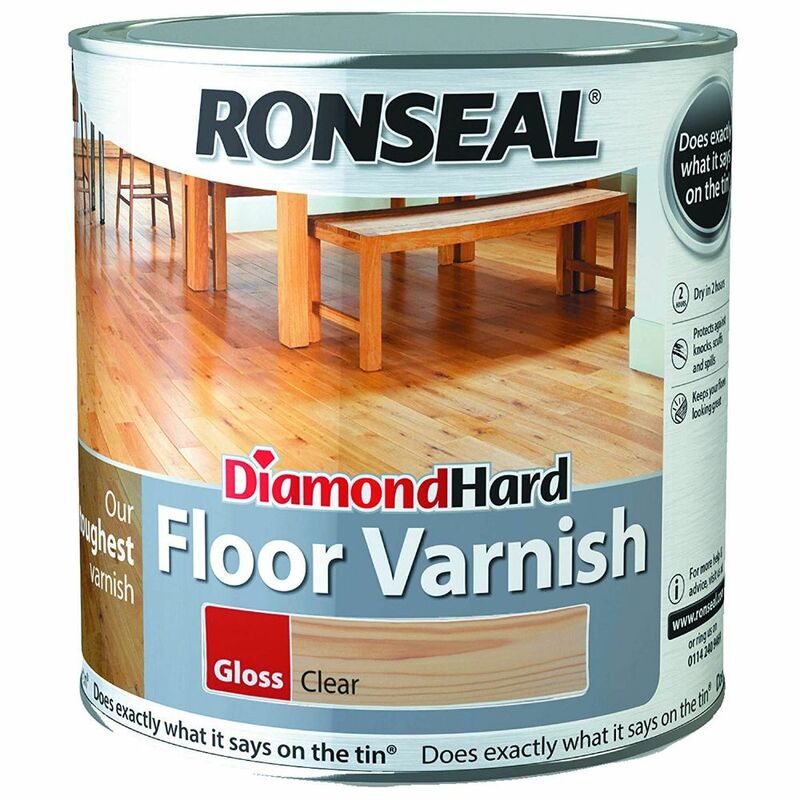 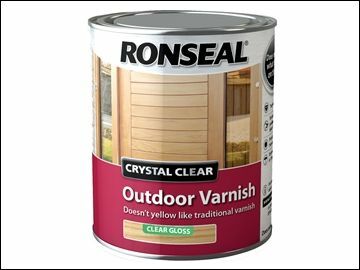 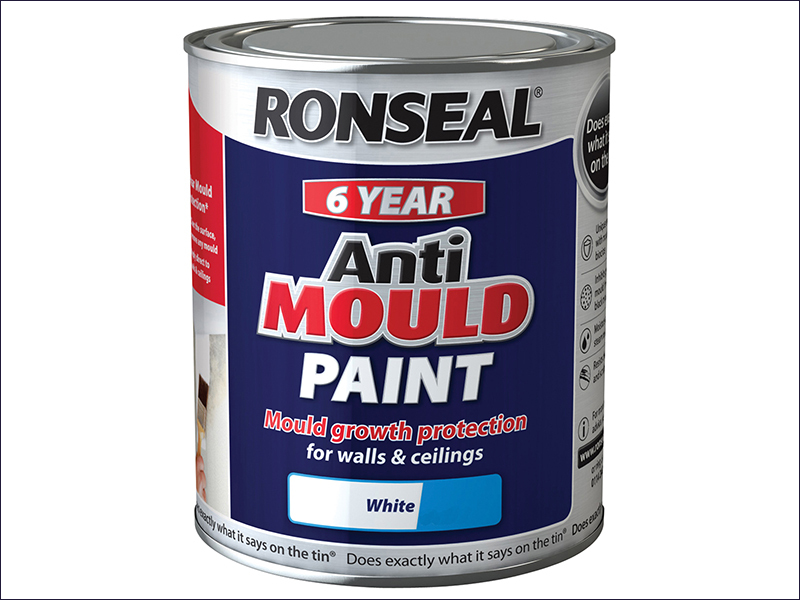 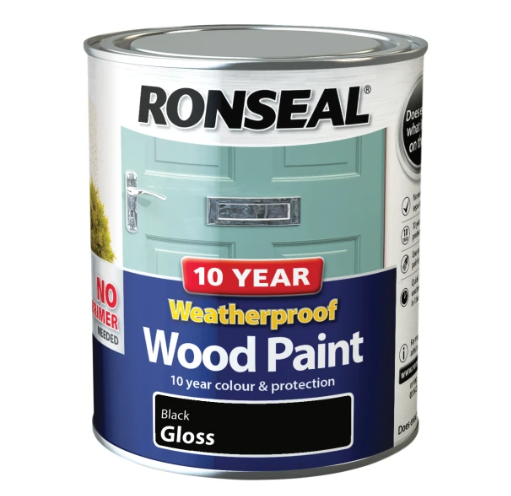 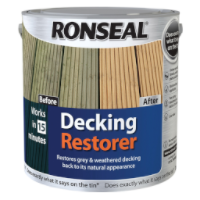 Ronseal keep their instructions and product descriptions as clear and straight-forward as possible. 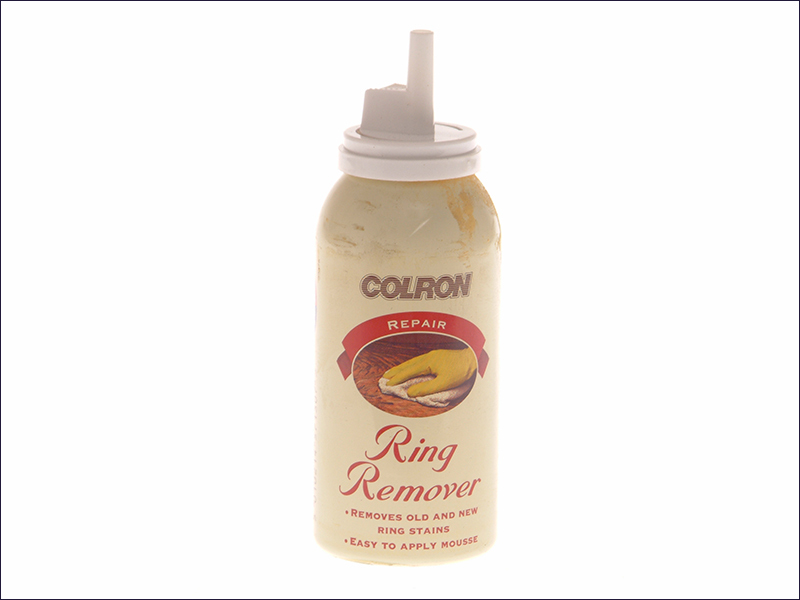 That way you know what you’re getting. 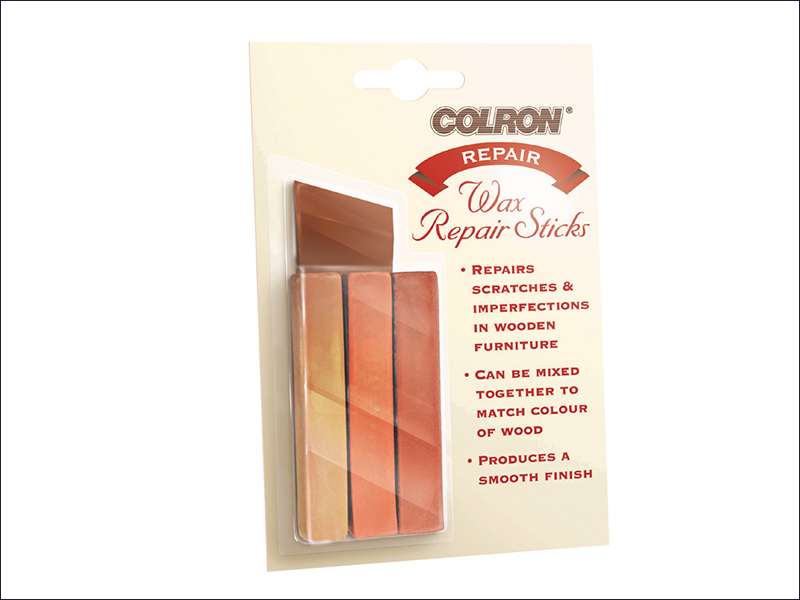 And can be sure you choose the right tools for the job.